The world's best dogs are mine, of course! Roc is a 12-year old Brussels Griffon. He's got stage fright and loves watching TV. 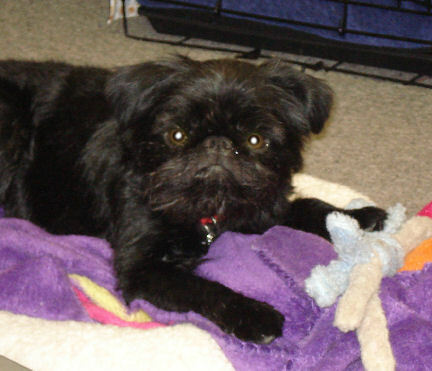 Tango is a four-year-old Rough Brussels Griffon who's absolutely adorable and trying hard to be a good boy. 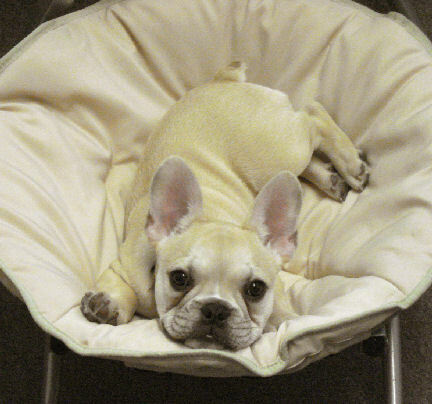 Teddy is a three-year-old French Bulldog who's charming and sweet and stubborn and noisy. Booker is a baby Boston Terrier and we're just getting to know him! Wisselwood Wild Thing, CD, RN (Roc) is a 12-year old Brussels Griffon who has his Novice Obedience title, Rally Obedience Novice title, loves watching television (especially sports and cartoons), loves obedience class and is the best retrieving dog we've ever had. Roc is a funny little dude. He has a special bed he likes us to put directly in front of the tv. He'd watch 24/7 if he had his choice. Roc's getting a bit creaky now - he doesn't walk too well, can't (or won't) hear very well, and doesn't see very well - except the tv! 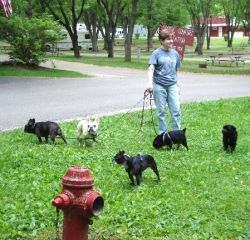 The North Shore Dog Training Club is our training "home" for obedience. Basically, every Tuesday night we all go play with our dogs. Roc's favorite sport is football. He's such a guy. a.k.a. Tangito, Little Dude, Hey-Leave it! Tango is a four-year-old rough Brussels Griffon boy. 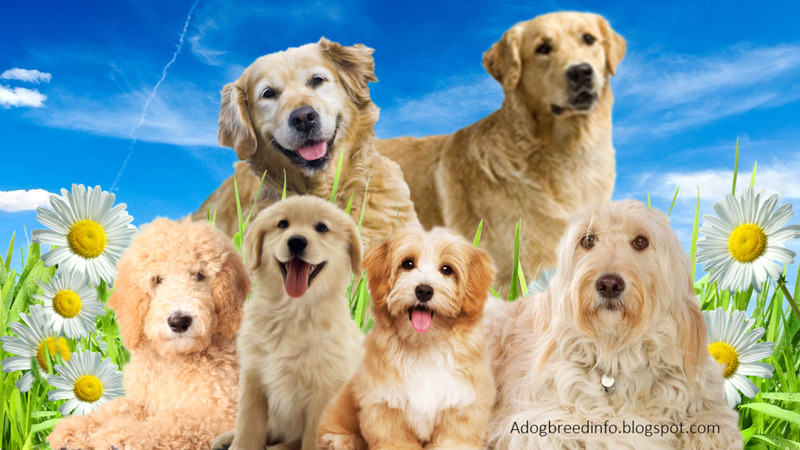 When Golly died, it took a while for Fran to decide if she wanted another dog, and what kind it should be. She stuck with her beloved Brussels Griffons, and got Tango in March of 2010 as an 11-month old. Tango is adorable, stubborn, loves to play, is tall and skinny for a Griffy and is incredibly physically-talented. He's so flexible he can catch his own little tail! He's learning the rules of the house, learning not to dig in the yard (and eat grass and dirt!) and learning how to be a good boy. 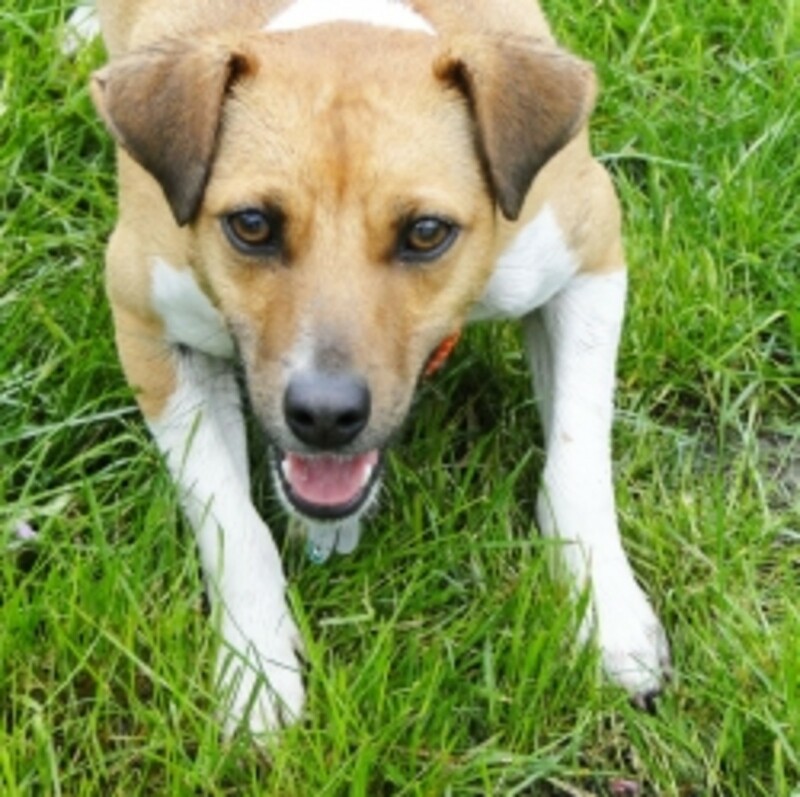 Tango is competing in agility and just loves it - being busy makes him very, very happy! Teddy is a French Bulldog, born in February of 2010. He's sweet, cuddly, stubborn, built like a brick, and has that amazing "it" factor - crowds gather when Ted's around. He loves playing with Tango and Booker and eating. He loves everybody, wants to see everything, nothing bothers him. Except being left alone, which causes him to cry bitterly. We're working on that. Teddy's also an agility dog - working on his Excellent titles in Standard and Jumpers. 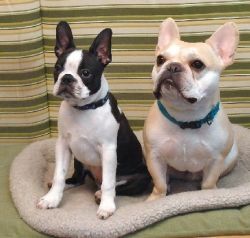 French Bulldogs, dog breeding & small town life blog from Teddy's breeder and co-owner. Promotes Canada as desirable travel destination and provides timely and accurate information to the Canadian tourism industry to assist in its decision making. Teddy was born in Canada. Booker is a Boston Terrier puppy - born in November, 2012. He's cute (which you can see), smart, funny, happy, loves everybody and is a delight. He's started training, so he's learning to be a very good boy in both obedience and agility. He loves to play tug and we think he's been influenced by Boxers - he uses his front paws all the time. For the Boston Terrier lover! Wisselwood Golly G Whilikers, CD, (Golly) was a 13-year old Brussels Griffon. We named our shop, which specializes in small dog stuff, after her - Golly Gear. Sadly, we lost our precious girl to kidney failure in 2009. Golly earned her novice Obedience title (Companion Dog), earned when she was three. Then she chose to stop. Princesses are polite, but firm in their convictions. 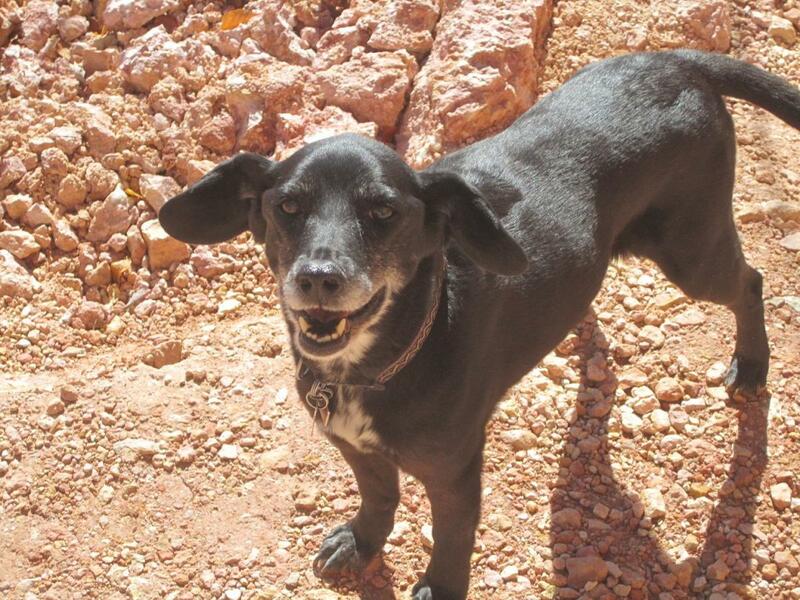 Golly was the first female dog ever in our family. So we didn't realize, until we added other girls, that her behavior was unique unto Golly. She was extremely easy-going - as long as everything went her way. She did not play, she did not exercise. Toys were fun until they were contaminated by dog spit - even hers. Then they were disregarded. Golly got along well with other dogs - she ignored them entirely, except for her lifelong boyfriend, MacDuff, a Border Terrier Agility Superstar. Golly never, voluntarily, let Fran out of her sight. She informed us of every single movement on our block. This is the small-dog boutique we opened and named for Golly. This is the blog we keep to tell everyone about Golly's siblings, cousins and our lives. This was Golly's boyfriend, MacDuff. I said he was a superstar and he was. MacDuff outlived Golly by only a few months - succumbing to a brain tumor. a.k.a. kkkkkkkkkkkkkkkkk, Party Girl, Dammit Kaylee! Sugar Sweet Party Attitude (Ceilidh, pronounced Kay-lee) was a 10-year old Boston Terrier. She was the third Boston in the family, the sweetest and the nuttiest. Ceilidh was the "special" one in the family. She had two speeds, full and off. She was frightened of everything new - but incredibly brave because she tried. Whatever it was, she trusted us and tried. We speculate that if Ceilidh were human, she would have suffered ADHD. She was obsessed with her ball, a perpetual motion machine who was thrilled to meet everyone. But she could not calm down on her own. Ceilidh loved Agility class, but never competed - the stress would have made her head explode. Her doctor said that something in Ceilidh's brain wasn't wired right. But that's okay, because she was sweet and silly and we loved her and always will. All Fours Dog Training is where Ceilidh went to class. And after years of trying, her instructor could finally look at Ceilidh (sometimes she could even say her name!) without Ceilidh having to dash over and jump all over her. Patience is a virtue. Boston Terriers capable of semi-normalcy. Ceilidh tried very, very hard to be good all the time. It wasn't easy for her, but as long as we kept things familiar and structured, she was the world's best model. Gargoyle's What a Trill (Dax) was a nine-year old French Bulldog. She earned Novice titles in Rally Obedience, Agility and Jumpers with Weaves Agility. She loved going to Obedience and Agility Class. Her favorite food was salad (limp celery is our agility tug toy). If Dax could talk her favorite word would have been "uppy" - she's a champion cuddler. She was delighted to meet everyone, sweet as can be and single-minded as any creature on the planet. That's the whole "bulldog" thing. She was also incredibly fast. And there's one less squirrel and bird in the world to prove it. Not our favorite dog thing, but a very doggy thing. We know that this just proves our incredible geekitude. We don't mind. Green Fog: What's Up With My Farting Dog? 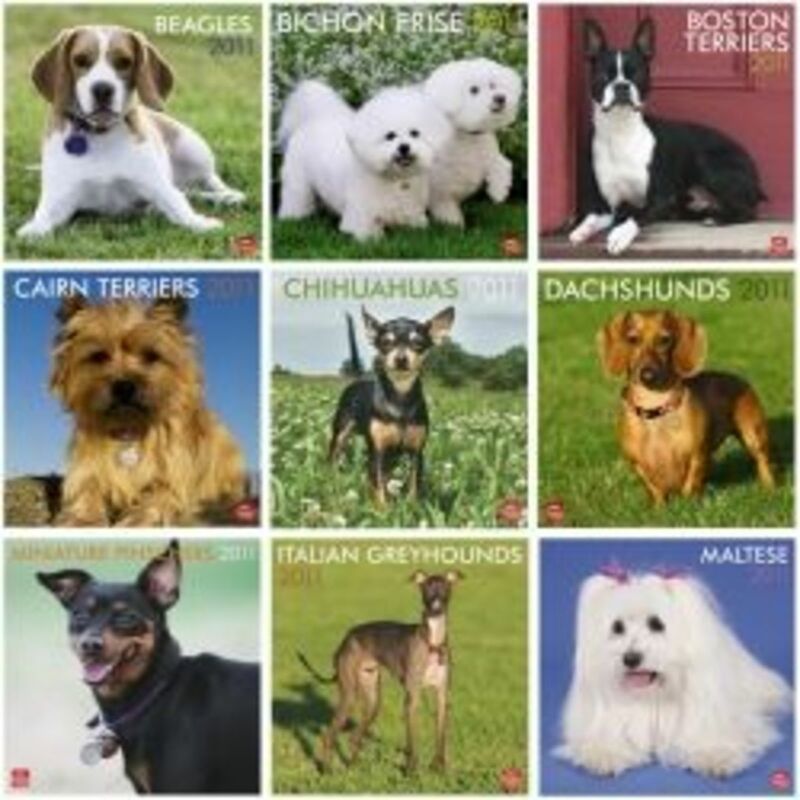 Let us know about your world's best dog! I have a dog doing agility training and on the softer note, he loves his stuffed animals. Tough on the outside, but basically a big baby. We have a rescued Weimaraner, a crazy, funny, but extremely loyal shadow! Aside from running loose in a large field, he loves to play hide and seek with his stuffed animals. Enjoyed your stories! My best dog is a Brussels Griffon, Benjamin (aka Benny). He is my first Brussels and I love the breed. Check out his lens, A Brussels Griffon to the Rescue. Thanks for sharing. Loved browsing your lens - I love dogs so much!! What an absolutely adorable doggey family. Must be fun at your house! However, my Jack, who is 5 years old, is probably the smartest dog I have ever had. He seems to understand the English language better than my children and Joey, who is 3 years old, is probably the goofiest dog I have ever had. He likes to make me laugh. What a wonderful lens. I enjoyed reading about your "babies". @anonymous: I'm so sorry, Jacob. Your best dog will always be the best dog - because you'll always remember him. thats fake there can't be a half man half animal so there!!! What great lenses you have! So glad you stopped by so that we could meet. We're not all that far away from each other and I see you do agility. That's great! We need to keep in touch, K?